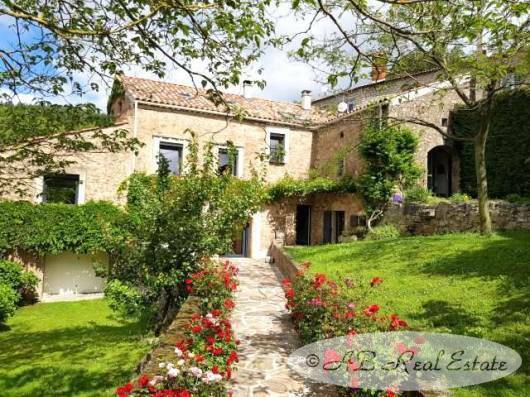 quality renovation, on several levels, 5 bedrooms, swimming pool, beautiful garden, in a calm environment, a true haven of peace with beautiful views onto the countryside, ready to be moved into and easy to maintain. Charming house with its many levels, exhibited stone and superb view. Ideal for a holiday home. To be visited without delay!